When you see Igbos and Yorubas attack themselves especially politically due to their different views, do not take it to heart because these two ethnic groups intermarry more than any other ethnic group in Nigeria. They also keep making the country proud both at home and in the diaspora. 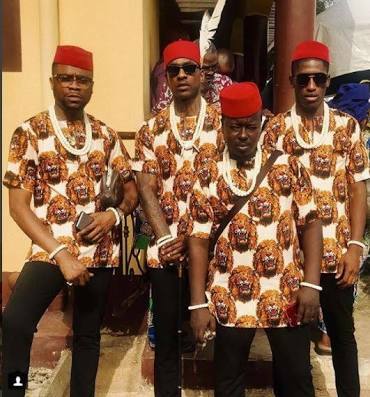 But that is an issue for another day, our main focus today are the popular celebrities who have both Igbo and Yoruba parents. Despite the online fights between these two, you will be surprised to know the number of your favorite celebs with Igbo and Yoruba parents. 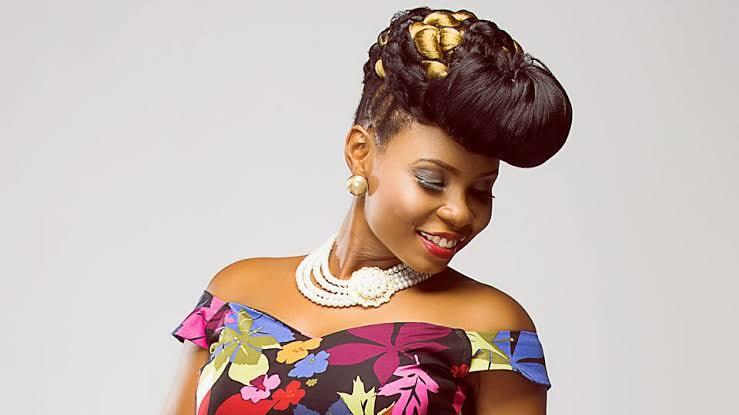 Yemi Eberechi Alade, simply known as Yemi Alade, is a Nigerian Afropop singer and songwriter. She gained prominence after winning the Peak Talent Show in 2009, and is best known for her hit single “Johnny”. Yemi was born in Abia state to a Yoruba father and an Igbo mother. Yemi is currently one of Nigeria’s biggest female acts. 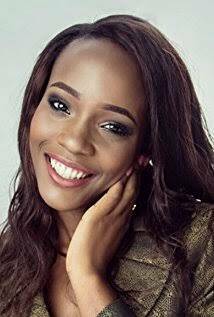 Unoaku Anyadike is a Nigerian model and beauty pageant titleholder who was crowned as the winner of the 2015 edition of the Most Beautiful Girl in Nigeria pageant. Born into a middle-class family to an Igbo father and a Yoruba mother, both educators in Osun State, South-Western Nigeria; Unoaku is an alumna of the University of Ibadan where she studied Psychology. 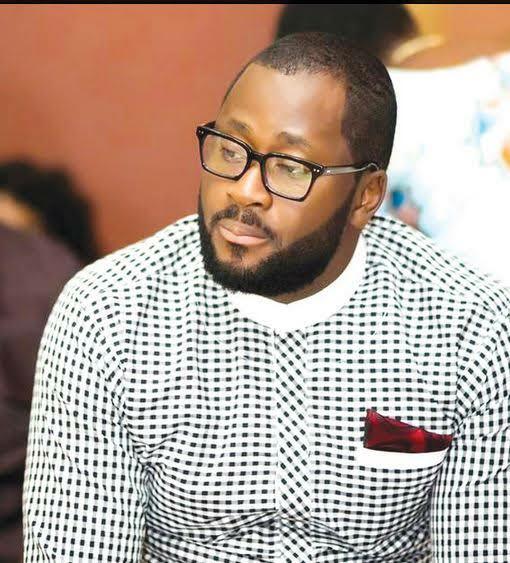 Desmond Elliot is a Nigerian actor, director, and politician who has starred in over two hundred films and a number of television shows and soap operas. Born to a Yoruba father from Olowogbowo in Lagos Island, Lagos and an Igbo mother from Illah in Oshimili North, Delta State; He received his primary education at Air Force Primary School and later attended St John’s College, both in Jos. Oluwabamike Olawunmi, is an actress and a singer. 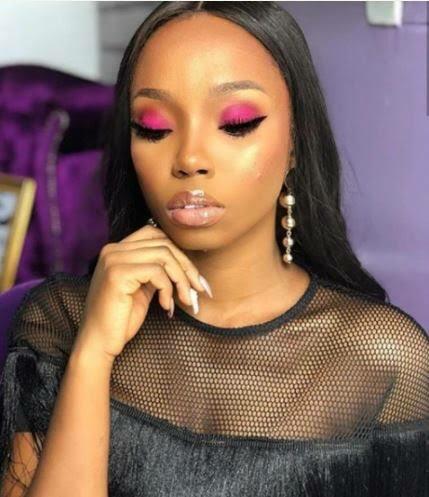 She rose to stardom after taking part in the Big Brother Naija Double Wahala reality TV show. Bambam is born to a Yoruba father from Ogun state and an Igbo mother from Asaba in Delta State. She graduated from Bells University of Technology in 2013. 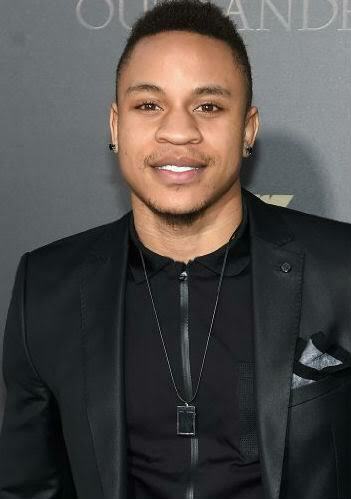 Olurotimi Akinosho, known professionally as Rotimi, is a Nigerian American actor, singer, and model, signed to 50 Cents G Unit. He is known for his role as Darius Morrison on the Starz series Boss, and currently stars as Andre Coleman on Power. Rotimi was born in Maplewood, New Jersey, to Nigerian parents; his father an investment banker of Yoruba origin and his mother of Igbo origin, working for the government. Joseph Olaitan Junior Adenuga, better known by his stage name Skepta, is an English grime artist, rapper, songwriter, record producer and music video director from Tottenham, North London. 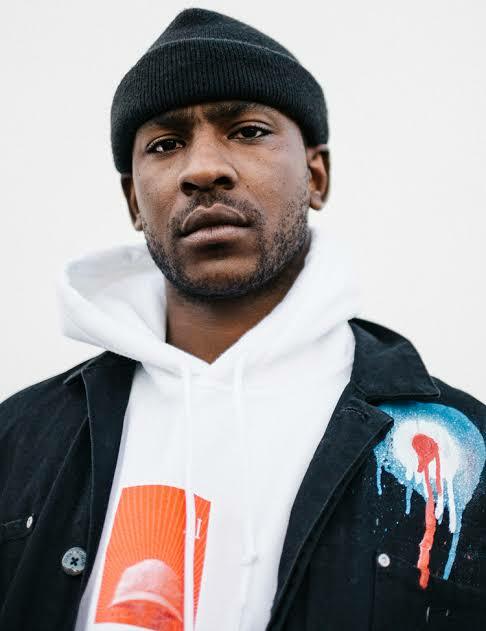 Skepta who is the elder brother of UK Grime artist JME and Julie, a radio presenter is born to a Yoruba father from Ogun state and an Igbo mother.